Gdansk in Poland will promote the use of e-Bikes for commuters, by studying the integration of e-Bikes without central docking stations at new office clusters. This use case focuses on the adoption of e-bicycles in city bike sharing systems and their use for multimodal trips in a metropolis. Synergies with other projects can be seized, i.e. lessons from the ELMOS project can provide important insights, e.g. the handbooks 'Elbilspool - fran ide till verklighet' or the 'ABC e-mobilnocsi'. Although Gdansk is the leading cycling city in Poland, participation numbers are much smaller than in Western European cities. The City of Gdansk therefore sees e-bicycles as a way to encourage more users to use this mode of transport, and to enlarge usage of the soon to be installed 4th generation public bike sharing system (GPS-enabled, without central docking stations). The City envisions e-bikes to be particularly useful for medium and longer distances considering the city’s varying topography. 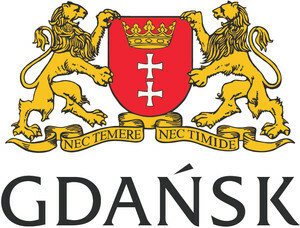 The City of Gdansk envisions three main actions including 1) a conceptual study for the integration of e-bikes into the bike sharing system, 2) a campaign to promote the use of e-bikes in everyday travel and 3) a campaign to promote the use of e-bikes for business trips, particularly within the new business office clusters. The city will lease e-bikes that will be provided to individuals and companies within promotional activities during a specified period to showcase their usability and advantages over non-electric bikes. This will include connections to the new bike parking facilities at train stations that exist or are planned to be built in the near future. The e-bikes are ultimately designed to encourage multi-modal transport, in connection with trains in the metropolitan area. 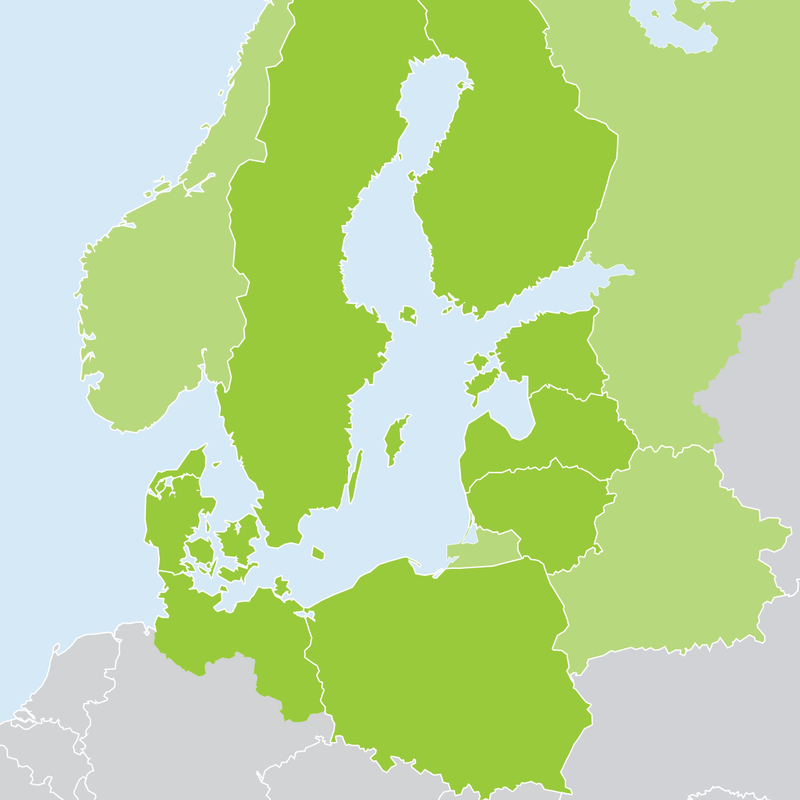 E-mobility is a new concept in Poland and many of the new EU member states. So far e-mobility is virtually non-existent in Gdansk and e-bikes a very rarely seen, so making them visible on the street will raise awareness and curiosity and inspire testing by the local population. Moreover, to date there are very few 4th generation bike sharing systems that integrate e-bikes, and not having central docking stations where batteries can be charged is a technical and logistic challenge that has not been solved so far. The knowledge generated in this use-case can therefore be very relevant for other BSR cities planning to set up or update bike-sharing systems including e-bikes.